Novak Djokovic has won a record seventh Australian Open title in emphatic fashion, putting on a sheer masterclass to outplay Rafael Nadal from first game to last. Djokovic triumphed in straight sets, 6-3, 6-2, 6-3 to move past Roger Federer as the outright leader in Australian Open titles. 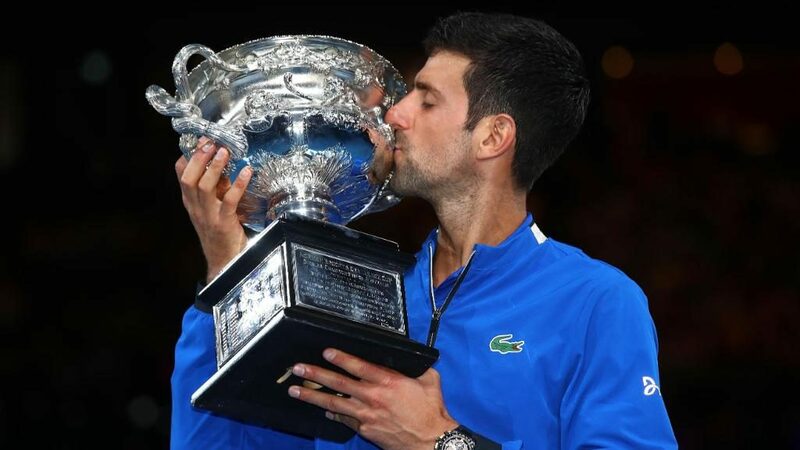 More tantalisingly yet, it has marked a stunning run of major wins for the Serb, having now won Wimbledon, the US Open and now the Australian Open in succession, meaning an extremely rare calendar Grand Slam is on the cards for Djokovic if he wins this year’s French Open.